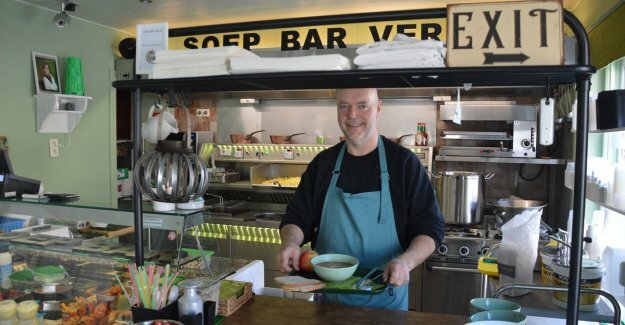 Ninove Dirk Van Der Schueren (51) has the first soepbar in Ninove opened in the old town hall of Aspelare, where he was for 18 years a chip shop. Fries are still available, but the emphasis is now on fresh, healthy soups. “I'm trying to do something healthier trend to follow,” says Dirk. Soepbar Verdi is open every weekday from 11 am to 14 pm and from 16 pm to 19 pm.